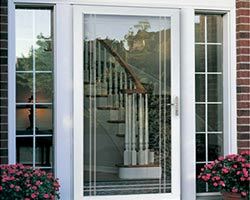 When it comes to replacing the old Oakville windows and doors, the task of placing an order is as important as selecting the right versions. 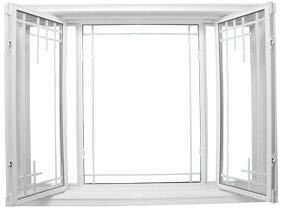 Since every homeowner has certain requirements, Total Home Windows and Doors suggests going for custom window replacement, which is a multi-tiered procedure that takes around six to eight weeks from the day of signing the contract. 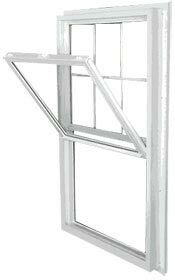 What steps should be followed to make sure that the window replacement successful? 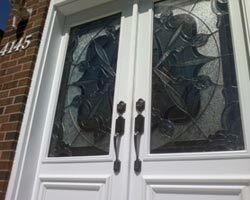 The time period to manufacture, ship and install Oakville windows and doors depends on their size and type. 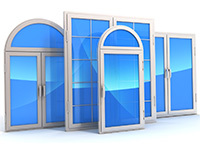 Normally, basic versions of windows and doors need four to six weeks for installation though, if additional features are added, the duration increases. 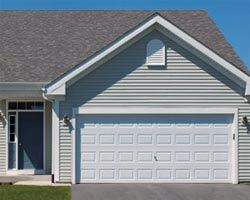 Once the contract is signed, the homeowners have a 10-day cooling off time to cancel the contract. 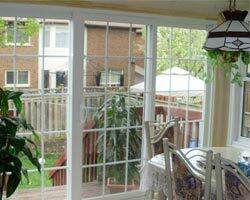 Canadian laws direct installation companies to wait until the cooling-off period is over. 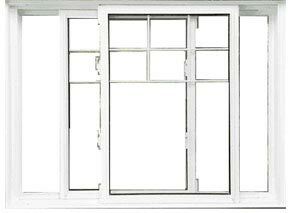 During this time, homeowners can think of making any changes they want. 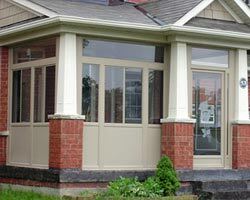 In order to make sure timely delivery of the Oakville windows and doors, homeowners are required to complete their contract as soon as possible. They should explain when and how they want the contractor to start working on the project because if they do not provide sufficient information, the service provider would not be able to produce satisfactory results. 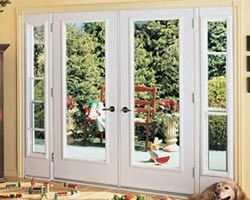 According to Total Home Windows and Doors, homeowners have to pay attention while choosing the contractor. 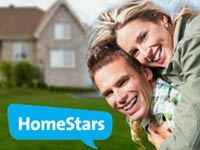 They should make sure that the service provider is professional and efficient enough to deal any sort of problems and can easily handle multiple contracts and allow homeowners to enjoy multi-stage replacement advantages. 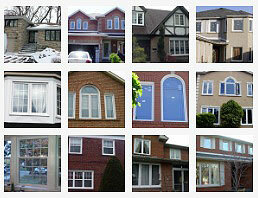 of Windows: Installation of basic Oakville windows and doors would hardly take a few hours. 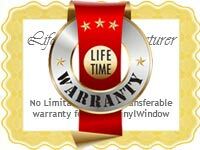 However, if there are many modern windows with the complex installation procedure, the time period may go up to a day or more. 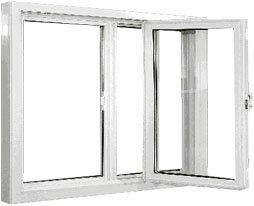 Exterior Finish: Windows having aluminum capping need more time as compared to vinyl brick molds. 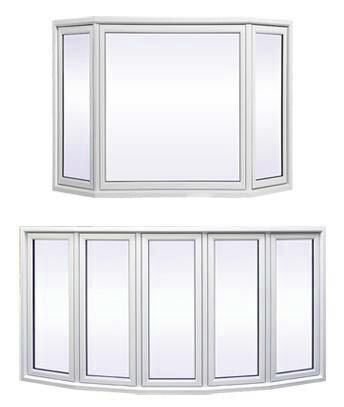 Before installing new versions, the contractor has to remove the old Oakville windows and doors so as to be sure that there would be no problem in new installation. 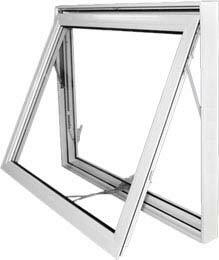 A professional service provider even cleans the area, thus making sure that there is no dirt or debris that might cause issues for new versions to work properly. 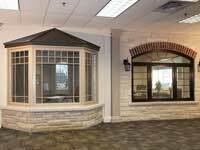 Last but not the least, homeowners are required to consider the experience and expertise of the representatives or installers who will work on their projects. 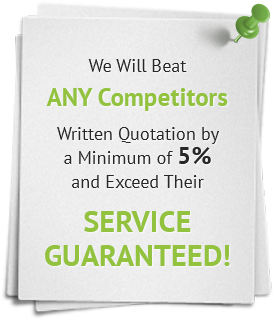 Their quality of customer care even describes their dedication and commitment towards clients’ satisfaction. 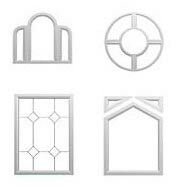 So, homeowners are suggested to make right and timely decision in order to add aesthetic appeal to their home.